Most people who have even considered a large building project, such as a custom home or a major remodel, have heard of things going awry: cost overruns, bad communication, shoddy results and delays. In each of those cases, there was something wrong with the process. 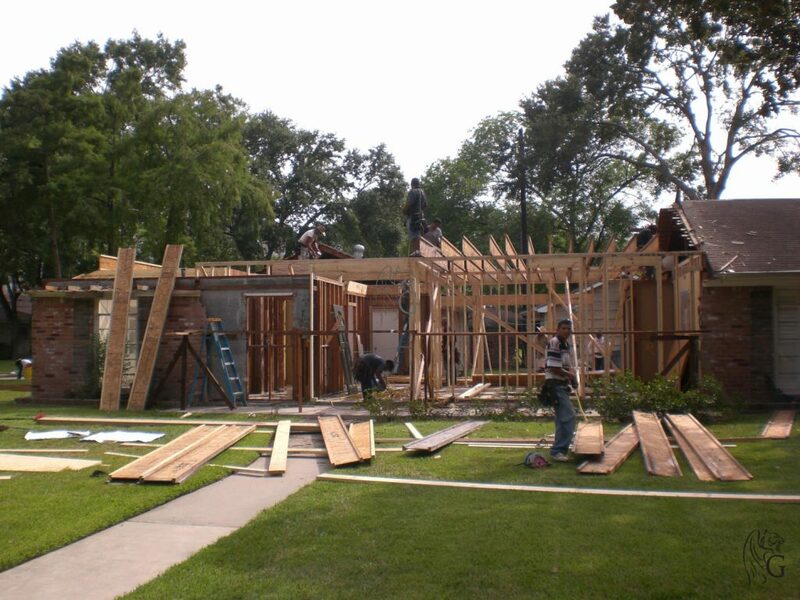 With a design build firm, or master builder concept, the design-build process is in effect. By its very nature, this tried and true method can eliminate the nightmares of a building project gone wrong. All parties get together for the first meeting. This includes the client and the design-build team, usually consisting of the architect, construction manager, builder and interior designer. The possibilities of design and the budget are discussed, as well as the goals of the overall project. It’s important that everyone listens to the ideas put forth and that everyone is upfront about the realities of the project. Eventually, the project gets fleshed out, with the client having a high degree of input throughout. By working closely together, all members of the building project are on the same page and are speaking the same language. The design build firm then works to coordinate with all of the suppliers, artisans, retail outlets and other professionals that will take part in the project. The entire process is a seamless collaboration among the client, the in-house staff and other professionals. By the time the construction is underway, the majority of the process is completed. The client then gets to watch the planning become a reality.